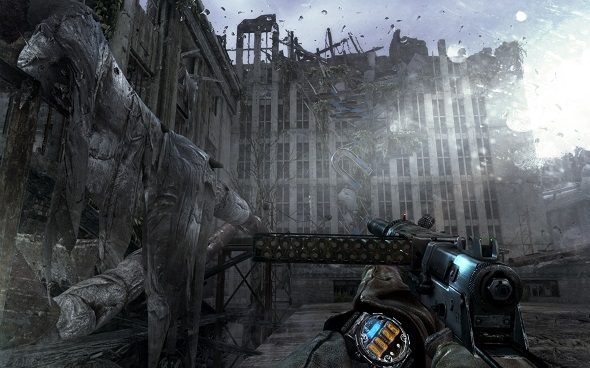 Today Metro: Last Light game has finally received the latest of the four previously announced add-ons - Chronicles Pack. 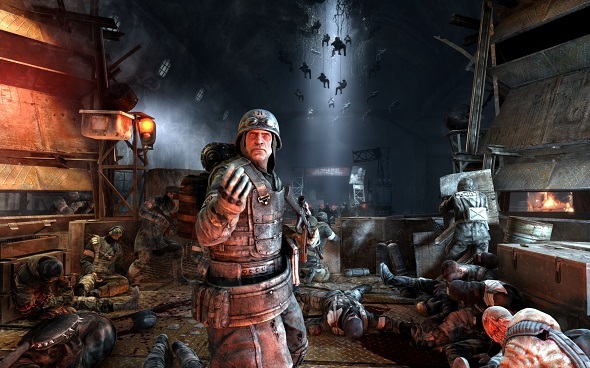 Thus, Deep Silver and 4A Games companies have reported that the last Metro: Last Light add-on is already available on Steam and PlayStation Network, and you can buy it just for $4.99/£3.99/€4.99. Chronicles Pack includes 3 original single-player missions, in which you will be playing as other game’s characters - Anna, Pavel, Khan and Ulman. Being Anna, you will have to save Artem from the clutches of the Reich, and became Paul, you’ll have to use all your skills in order to enter the secure lair of the bandits in Venice. 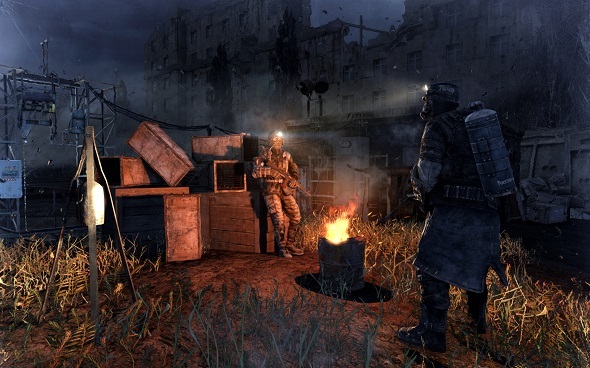 Fulfiling the role of Khan or Ulman, you will need to go through the abandoned underground tunnels and to experience a truly terrible adventure, which eventually will draw the curtain on the Khan’s mysterious past and open some of its secrets. 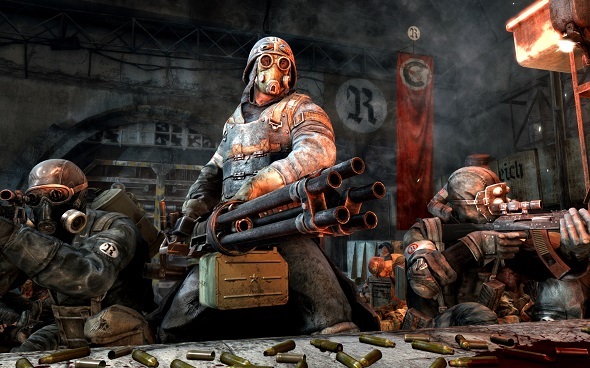 But besides these side missions, the latest Metro: Last Light add-on includes an exclusive Multi Barreled Bicycle Shotgun, that was created by one of the project’s fans and then was re-created by the game’s developers. But we would also like to remind you that this DLC is included in game’s Season Pass, so if you own the last one, you do not have to buy Chronicles Pack in order to enjoy all of these in-game bonuses. 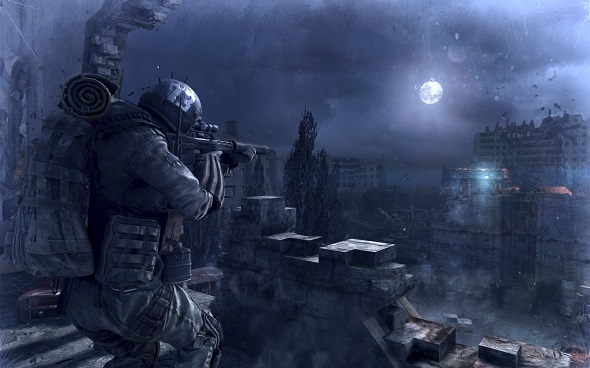 Metro: Last Light game came out in May for PC, PS3 and Xbox 360, Mac version of the project was released last month.